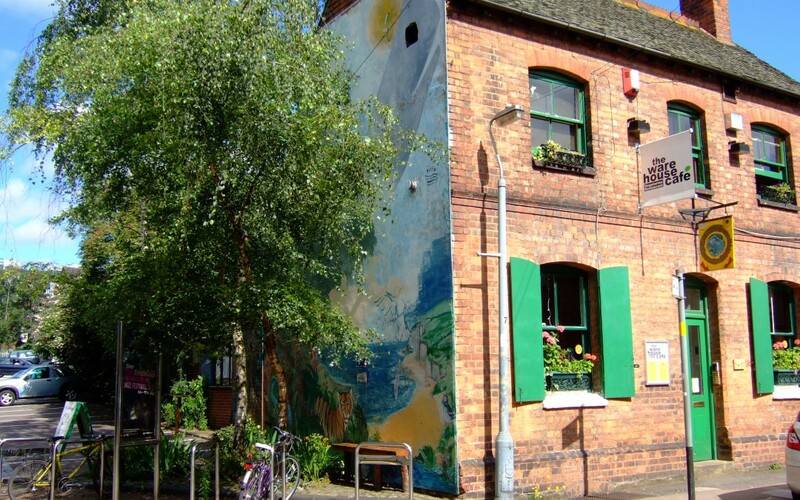 Birmingham Friends of the Earth Campaigns Support Worker: one year contract, based at The Warehouse, 54-57 Allison Street, Digbeth, Birmingham. Birmingham Friends of the Earth is seeking a committed, organised individual to support our active, energetic team of voluntary campaigners. The role includes recruiting, managing and supporting volunteers, fundraising, information management, administration, media work and occasional research as well as representing Birmingham Friends of the Earth on local forums. This full-time, fixed term training position is paid in accordance with the Living Wage Foundation living wage: £15, 873 per annum. The role is for someone wishing to gain experience at the beginning of a career in the voluntary or environmental sector. You will have a degree or an equivalent level of relevant experience, including a good track record of communication work. Equally important is a good understanding of and demonstrable commitment to environmental issues. Computer literacy is essential. Experience of campaigning, the media, and working with volunteers are an advantage. The working week is 37 hours and the post involves regular evening and weekend work. Please note the application deadline for this role has now passed and applications are closed. Interviews are planned for the evenings of 18 and 21 January.